Have you always wanted to travel Canada, but are fearful of wide open spaces? Are you planning your next Canadian holiday to visit the best strip malls in town? 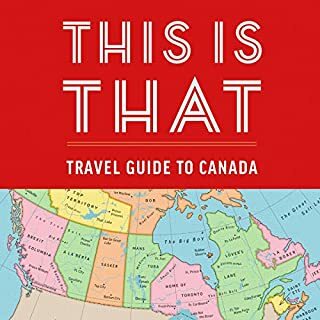 This is That: Travel Guide to Canada will take you on an outrageous and unbelievable journey from coast to coast to coast to coast to coast. 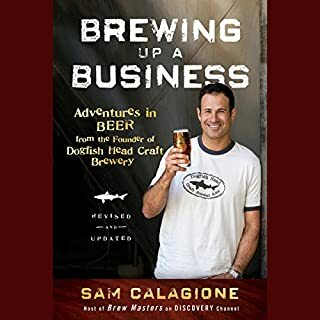 As a prospective traveller to Canada, this book was truly informative. Since Donald Trump was elected, my neighbours and I have considered moving north to Canada. This book has persuaded me that it is probably the best option. Thanks!